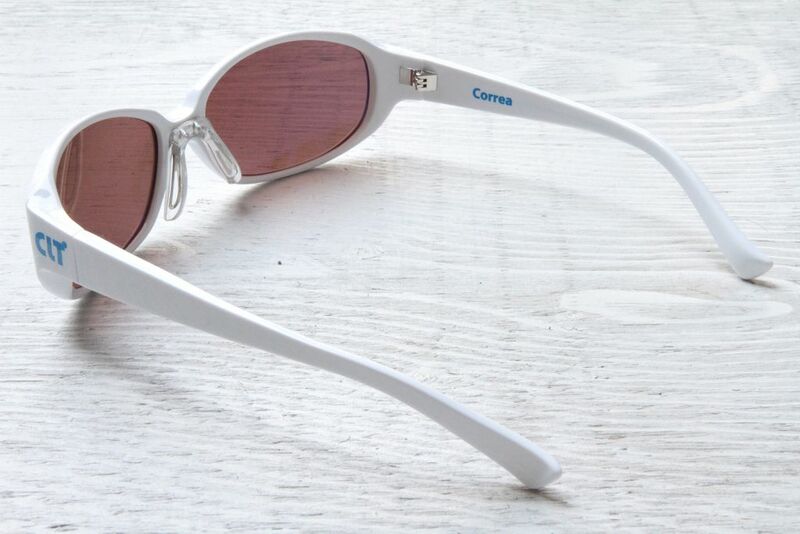 Polarized sunglasses are sunglasses that help diminish the glare of the sun. 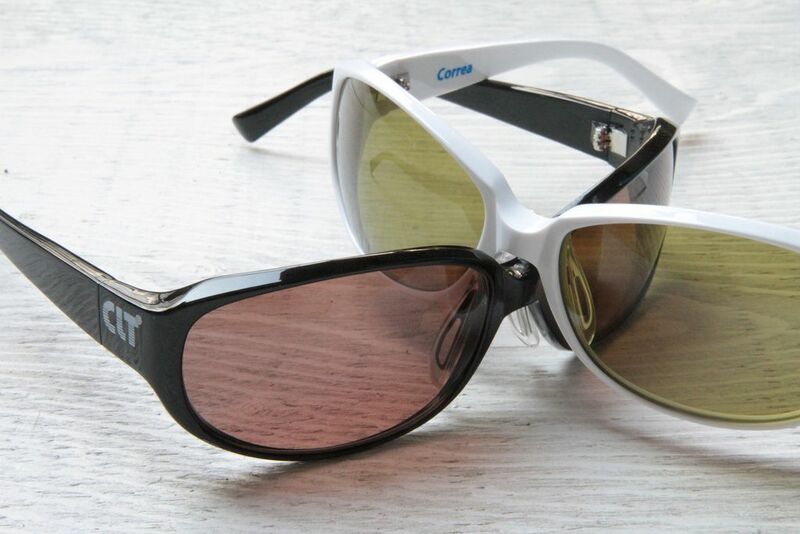 Polarized sunglasses provide incredibly clear, glare-free vision. Lenses block light rays that would normally enter your eyes after reflecting off of surfaces. The light that enters your eye after passing through a polarized lens has been filtered, allowing the wearer to see in a different way. 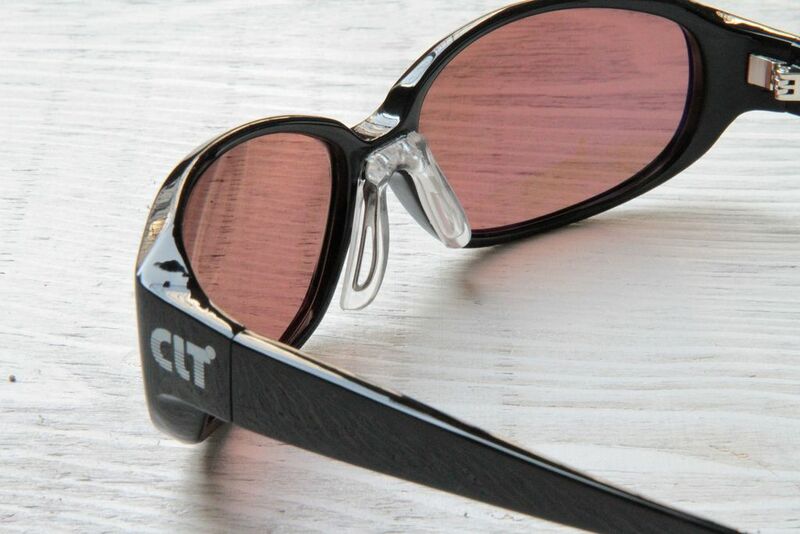 Wearing polarized lenses can reveal colors and images like never before. 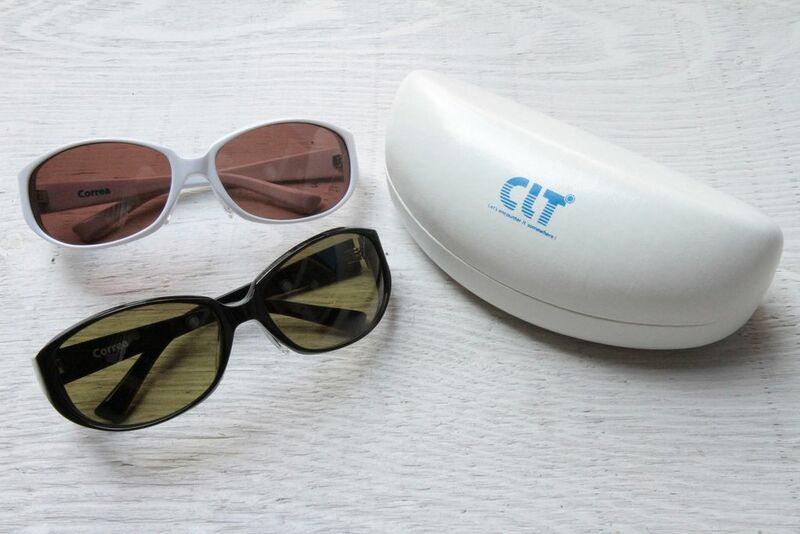 Non-polarized or cheap polarized sunglasses won’t harm your eyesight, but they could cause you to miss out on some important details. 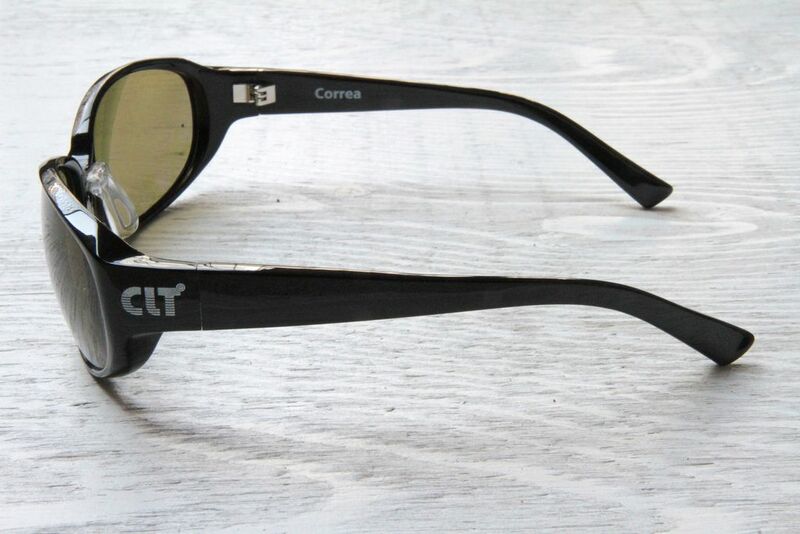 Lenses can be polarized to different degrees and in different ways. 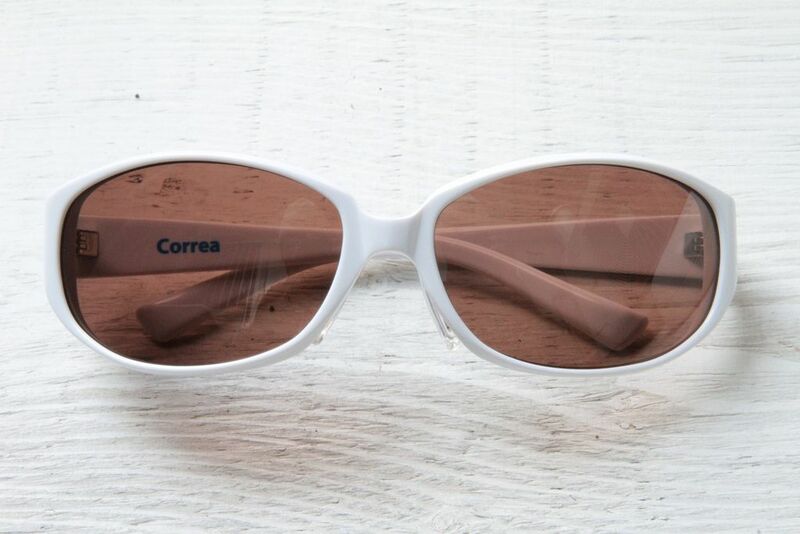 Most inexpensive polarized sunglasses have a thin film applied on one side of the lens. Many higher quality lenses have film laminated between two layers of lens material, preventing it from being scratched or rubbed off.